Saturday April 28th – Sunday 29th at Lady Luck Equestrian Centre, Insch, Aberdeenshire. Extreme-Trail.de is the venue for this exciting workshop. 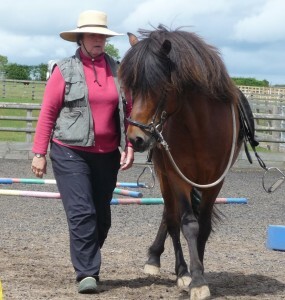 Demonstration of Introduction to Clicker Training your horse.